Hundreds of locals will walk the red carpet, chat with Philly Happening TV, and party the night away in honor of the amazing Philadelphia community. 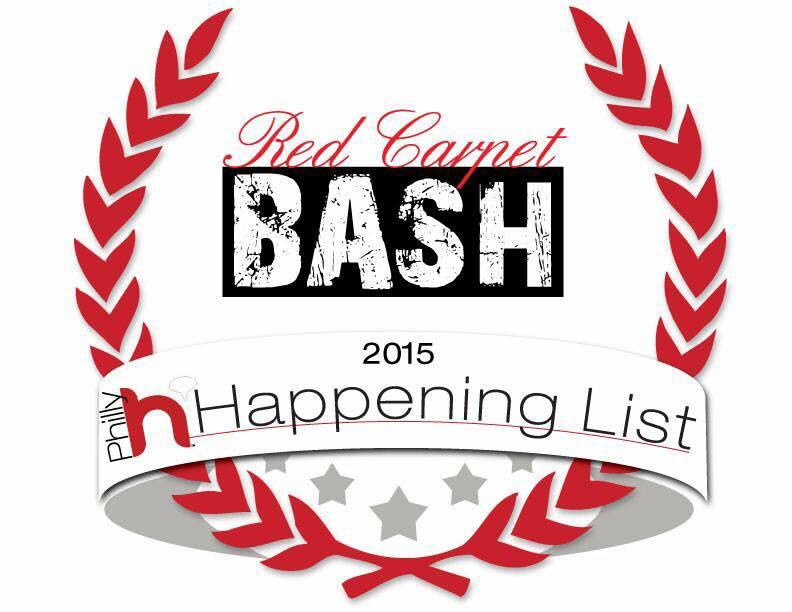 Since the beginning of the year, thousands of local people, places, events, and businesses have been nominated across 11 comprehensive Happening List categories ranging from “Food & Drink” to “Home Improvement” to “Everything Philly.” And Happening list excitement will reach a fever pitch on Monday, June 8, 2015 at the debut Philly Happening List Red Carpet Bash! Good news! If you are a PPRA member you can receive a discount for this event. Click here to read more about the details of this event and to purchase your tickets. Enter “PPRA” in the promotional code box to receive your discount today! This entry was posted in Events, Message for Members and tagged Current Events, Events, Everything Philadelphia, Greater Philadelphia, Networking, Philly, Philly Happening TV, Philly Philadelphia, PR, Public Relations, Visit Philadelphia by pprablog. Bookmark the permalink.